October is here and pumpkins are popping up everywhere! Have you had a pumpkin spice latte or pumpkin cookie yet? 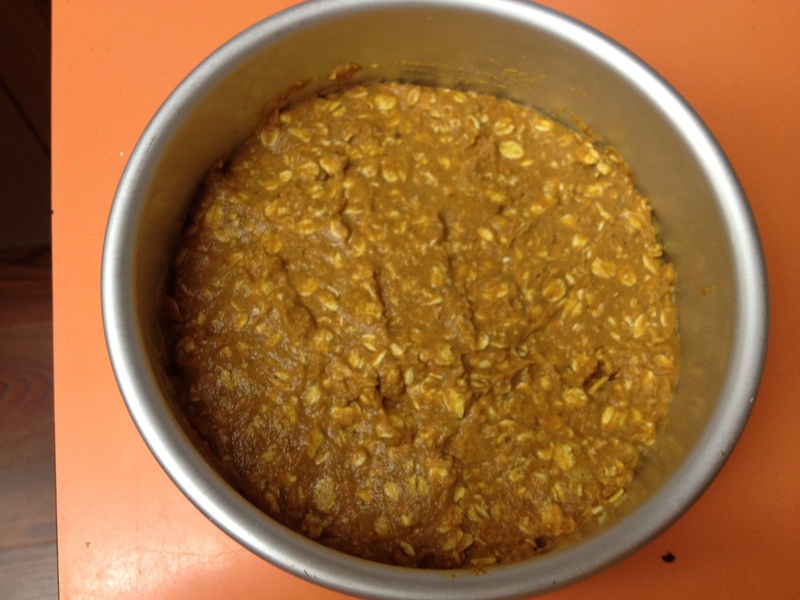 Here is a great recipe to start your day with a pumpkin treat! 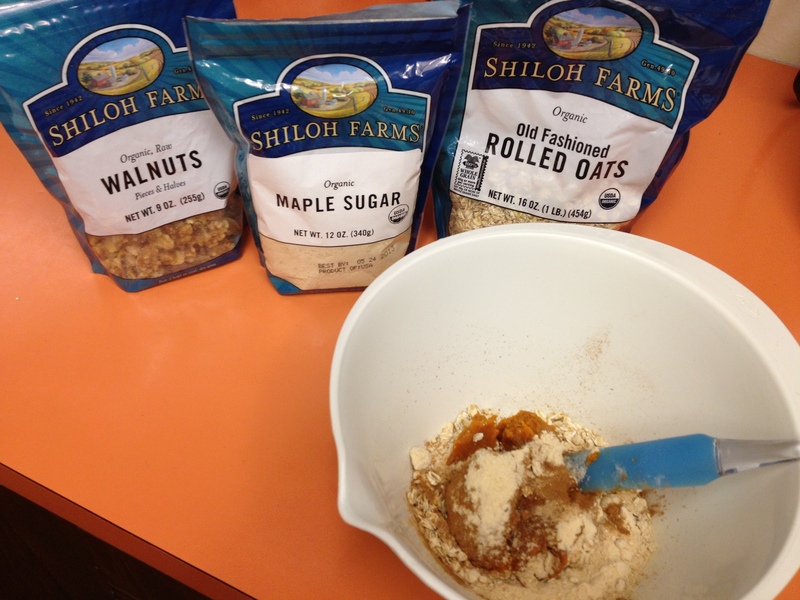 Check out the recipe our Marketing Coordinator, Megan, made this weekend using Shiloh Farms rolled oats, Shiloh Farms maple sugar, Shiloh Farms Walnuts and of course…pumpkin! Pour into a greased mini-loaf pan. Cook for 25 minutes, then set your oven to “high broil” for 3 more minutes, or until it reaches desired crust (crispiness). 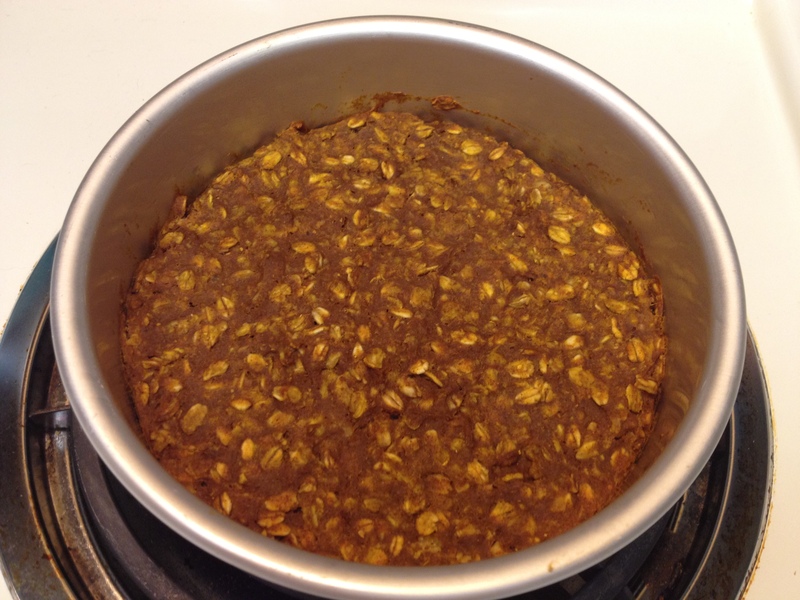 Baked Pumpkin Oatmeal- Right out of the oven!